Please listen with earphones for an optimal experience. 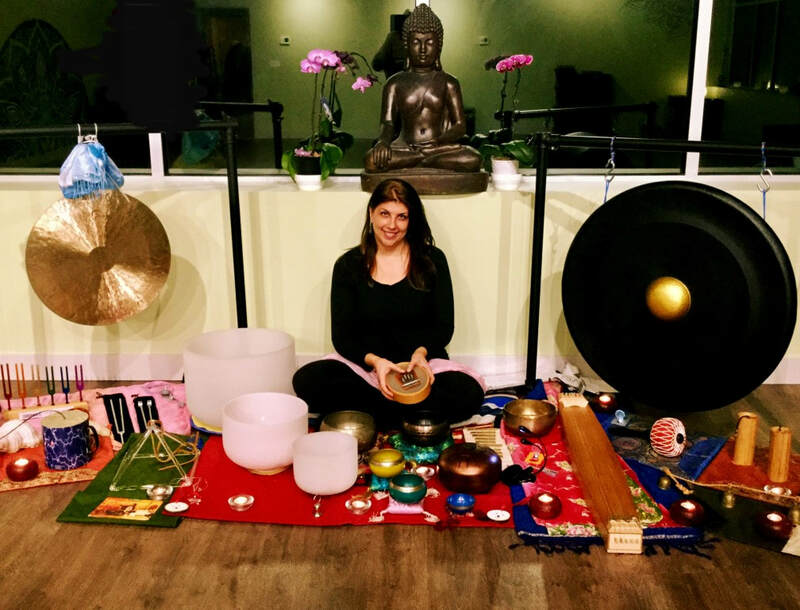 Relax with acoustic sound healing instruments in the comfort of your own space. Gongs from Bali & China, quartz crystal singing bowls, Himalayan bowls, tanpura, Hapi Drums, Sansula, clear quartz crystal singing pyramid, thunder tube and chimes.